Leave a comment on THIS post through Tuesday, August 22, 2017 to be entered in the DRAWING for a copy of the book below. If you mention in your comment that you’re a follower (see in the left sidebar “Join This Site” and “Follow by Email”), I'll add your name a second time in the drawing. U.S. mailing address required to receive a paper book. I may or may not have read books offered for giveaways. The mention and giveaway of books on my blog does not in any way indicate any manner of my endorsement of said books. Read book giveaway details at Disclaimers. To provide you security, please leave your email address like this: johnATyahooDOTcom. Winner announced in next Thursday's blog post. 2 blog posts today! Be sure to check both. 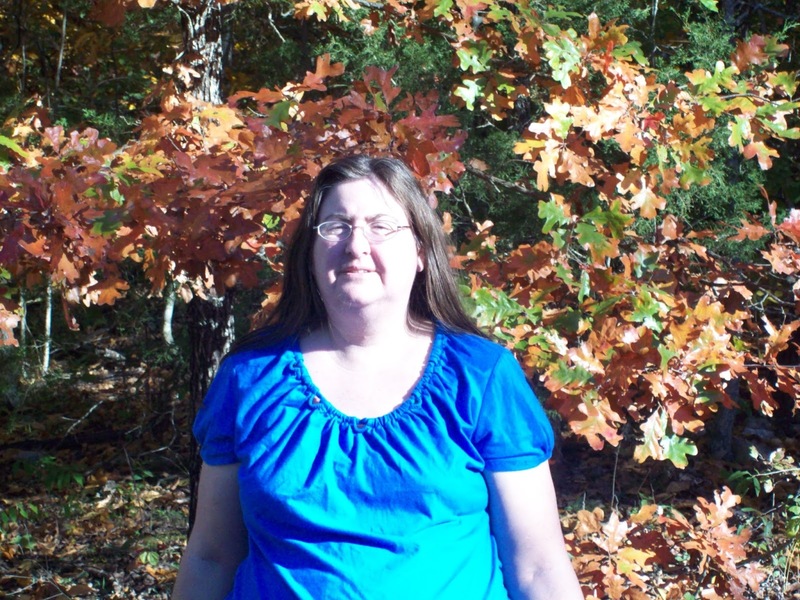 author with almost twenty published Amish, contemporary, and historical romances. When she’s not writing, she reviews books for her blogs, and writes devotionals for blog posts for "Seriously Write" and "Putting on the New." Welcome, Laura. What is your favorite dessert? 1. They tell me they always wanted to write and talk about what they would write if they write. 2. They ask me if it’s children’s books. Or 3. They give me a pitying look like I’m really lying and there is no way I’m a published author unless I self-published. The Upper Peninsula of Michigan, I loved the waterfalls, the great lakes, the lighthouses, the history (forts), the pines, the Coast Guard and so much more. Vacation: Beach or Mountains? Beach. I live in the mountains. Mug or teacup? Both. I LOVE teacups, but I collect them. I drink from mugs. Please tell us a little about your novella, Married by Mistake (included in The Second Chance Brides Collection). 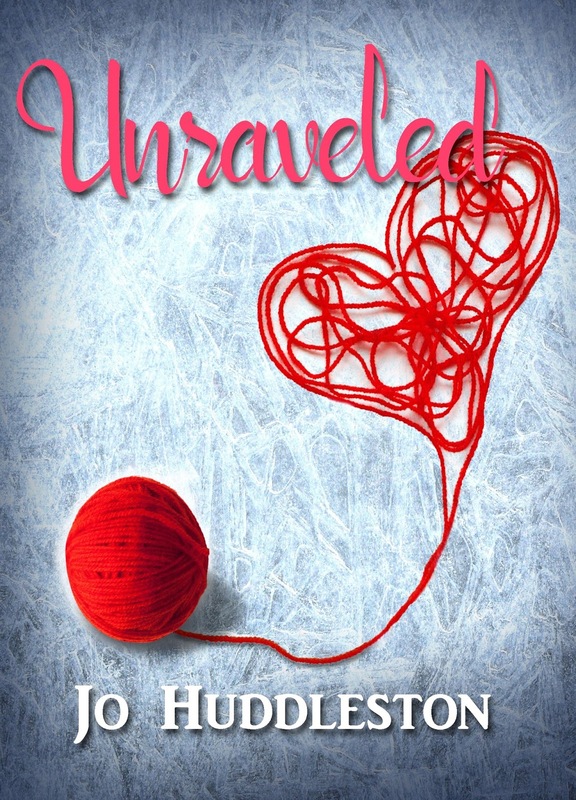 Meet nine women from history spanning from 1776 to 1944 who feel the sting of having lost out on love. Can their hope for experiencing romance again be renewed? Where can readers purchase The Second Chance Brides Collection? Laura, thanks for visiting with my readers and me. 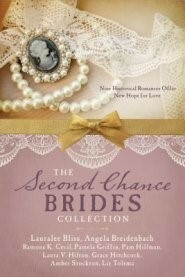 Laura is offering a print copy of The Second Chance Brides Collection to one commenter to this blog post. Commenters, to enter the book drawing please leave your comment on this post through August 22, 2017 and remember to leave your email address so I can contact you if you’re the winner. Last week, everyone was a winner! Lillian Duncan was last week's guest blogger. Lillian offered all readers of her post a free eBook copy of her Devotions from Puzzle House. Watch for more book giveaways. Hi Jo and Laura! This sounds like a great book. I'd love to win a copy! Blessings to you both! Cynthia, thanks for following my blog and for leaving your comment! Amada, I appreciate you following my blog. Thanks for commenting! Hi Laura and Jo, I am a big fan of Barbour books novella collections. Perfect for any amount of time you have for reading whether short or long.These collections are so fun to read. I am a collector of books,snowmen,stars,lighthouse things,Amish collectibles and animated online tags. I am a subscriber. Thank you for the giveaway opportunity. Deanne, you're welcome. Thanks for following my blog and for leaving your comment! Lori, thanks for coming by and for leaving your comment. I don't have a serious collection of anything. My mother collected tea cups. My sister may have them. Lisa, you're welcome. Thanks for commenting. I collect books (of course), vintage aprons and linens, and vintage-style postcards from the national parks and cities we visit. Heidi, thanks for coming by and leaving your coment. I collect books to be read! Janice, thanks for leaving your comment. Well, I'm definitely starting to collect books, but aside from that, I would say Minnesota Loons in various forms, also German Memorabilia, and old family photos! I follow this blog and have also been collecting Laura V. Hilton books! I would love to win. I have mounds of books that I can't even count them. My own library, I guess. I love books and they are my friends. I love to read. Donna, thanks for coming by and leaving your comment. When my husband and I married one of our gifts was a crystal bell. Well, 41 years later, I still collect bells and have them from all over the States and the world. Only a few are ones that I bought, the rest were given to me by friends and family. Janet, thanks for leaving your comment and for following my blog! What a great group light stories. I collect Angels, hearts, baskets , and small boxes. Just started collecting things with an American flag or red white and blue . I found a small basket that had a flag painted on it in muted colors. Americana I guess. Also sewing related items like old wooden spools and fabric with sewing theme. I love these Barbour collections! This is on my wish list as I love the collections books, you get some of your favorite authors and sometimes find new ones you like. Thank you for the chance to win a copy. I follow your blog. I collect Christian books and bears or things with bears on them. Thanks for this giveaway. This story sounds like an interesting one. Donna, thanks for following my blog and for leaving your comment! I collect buttons. In fact, I gave my granddaughter her first button jar just the other day. I am a follower and I love to visit here. Melanie, thanks for following my blog and for leaving your comment! Glad you enjoy visiting the blog.